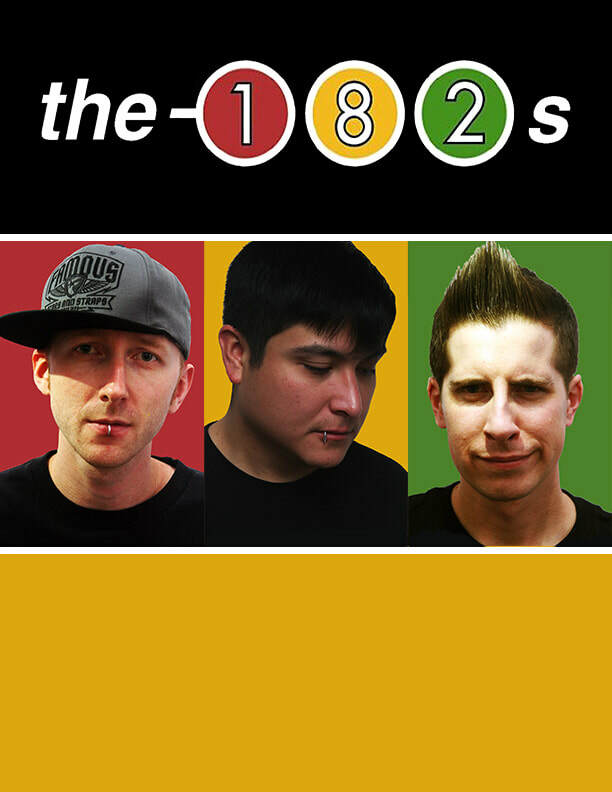 The-182s are a Southern California based tribute band to blink-182. 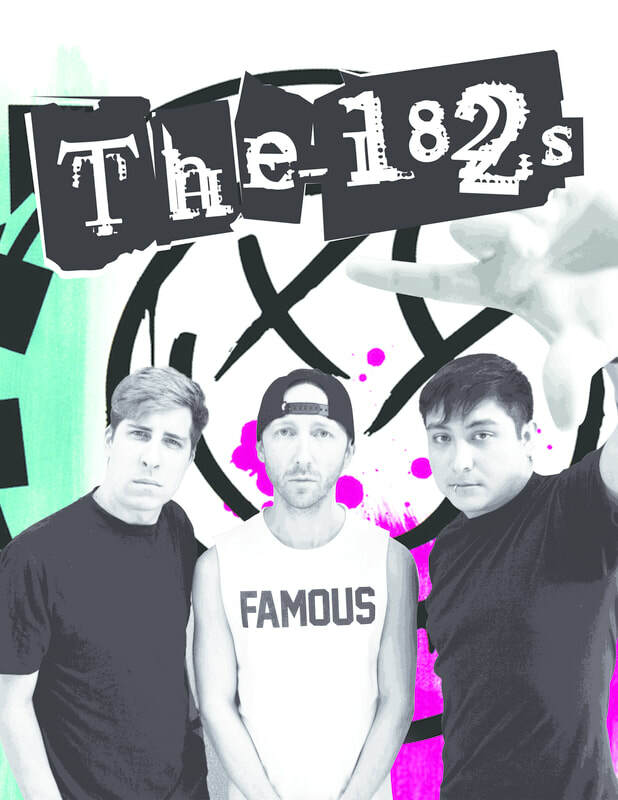 Formed in 2014, they have made a name for themselves as being blink-182's most authentic tribute, grabbing the attention of blink-182's official street team (Streetteam182), The World Famous KROQ, and being listed as one of OC Weekly's 14 Awesome Contemporary Tribute Bands. 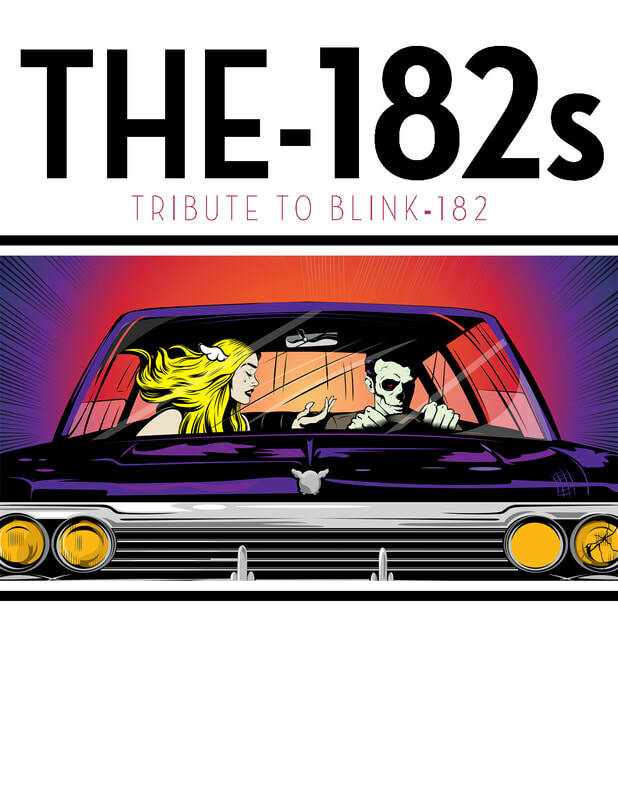 When you see the-182s show you can expect to have the closest possible experience to a blink-182 concert. 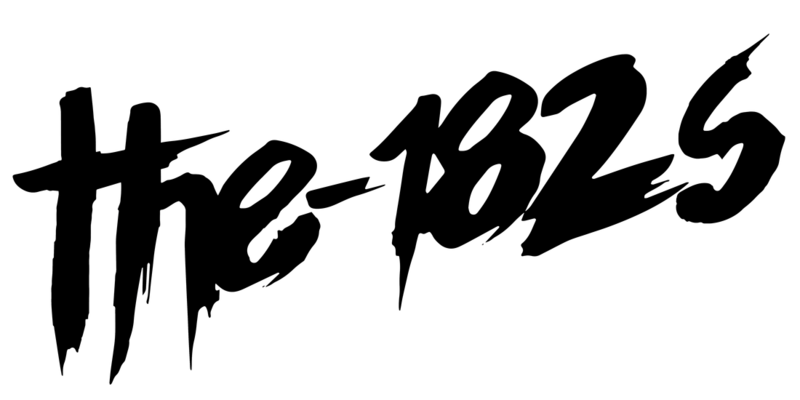 Not only do they replicate the stage design by using the exact equipment that blink-182 toured with, they bring the entire show to reality by dressing and acting like Mark, Tom and Travis on stage. They are blink-182's most authentic tribute band.